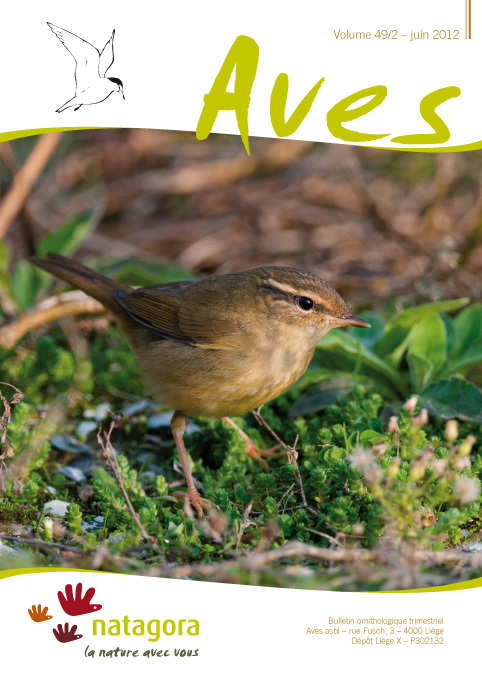 This combined report of both Belgian rarities committees (the Flemish BAHC and the French-speaking CH) deals with records of bird species subject to acceptance by the committees, either in the entire country, or outside the Flemish Region only, in 2007, 2008, and 2009. A few older records that had not yet been assessed by the committees are also included.These years saw the first Belgian records of Pied-billed Grebe (Podilymbus podiceps), American Golden Plover (Pluvialis dominica), Audouin’s Gull (Larus audouinii), Kumlien’s Gull (Larus glaucoides kumlienii), Whitethroated Robin (Irania gutturalis), and Baltic Gull (Larus fuscus fuscus). Unprecedented influxes of Griffon Vulture (Gyps fulvus) and White-winged Tern (Chlidonias leucopterus), in 2007, are also covered in this report.